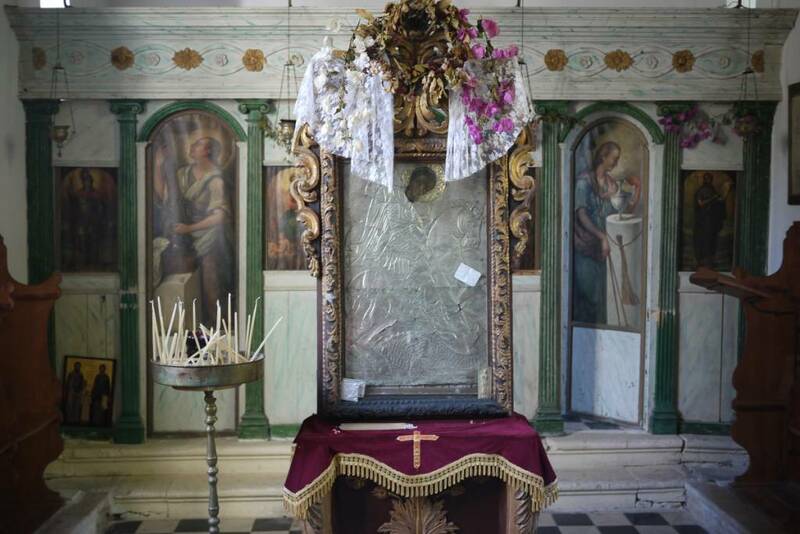 Zakynthos was once the headquarters for the 'Friendly Society' and the chapel of St.George is a monument of great historical importance as it is here where members were 'sworn in'. 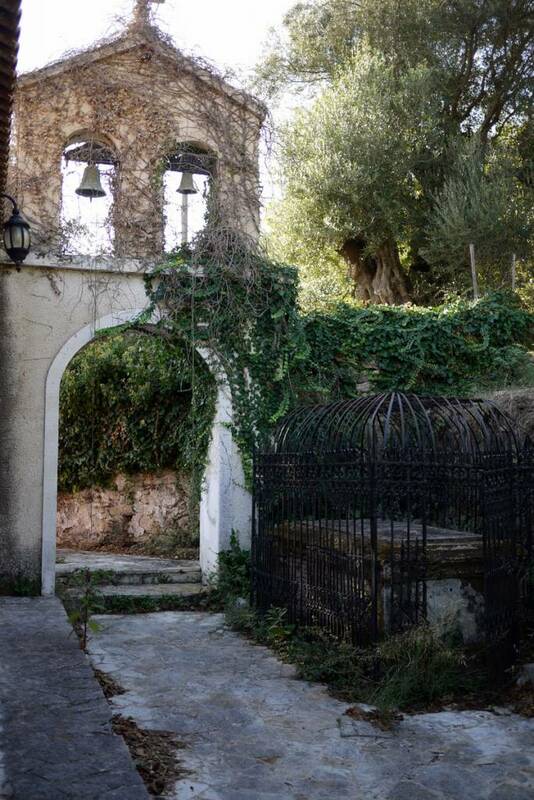 Located in Bohali at the foot of a forest it was built back in the 17th century by the noble family of Georgios Latinou. It was later destroyed by the earthquakes of 1893 and rebuilt, and then again destroyed by the earthquake of 1953 and again rebuilt immediately! 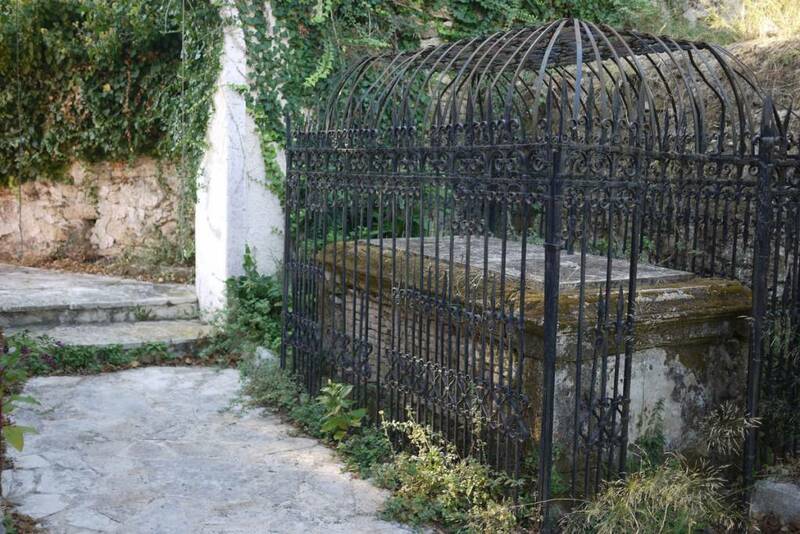 It was in an adjacent cell that no longer exists due to the earthquakes that the initiations of the activists of the National Revolution took place by the refugee priest Anthimos Argyropoulos. 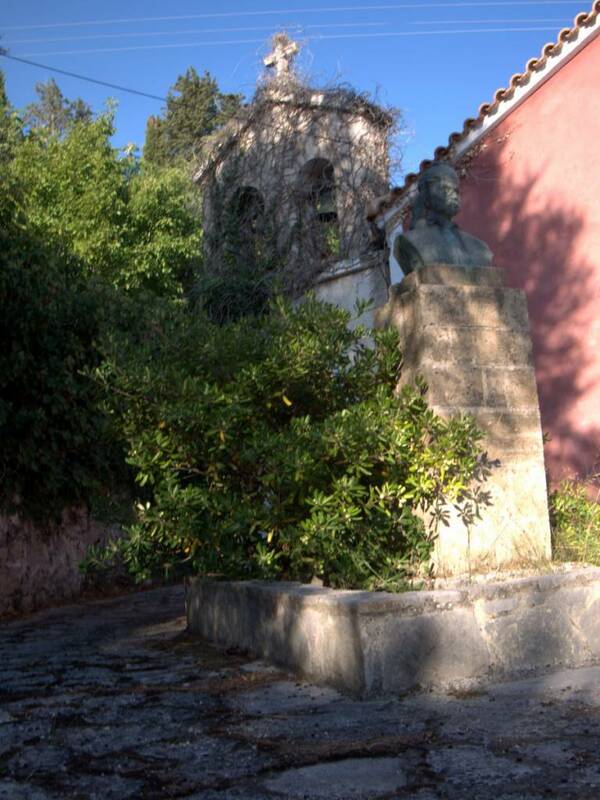 Passing through the gate into the yard you are welcomed by the statue of 'The Old Man of Morea, Theodoros Kolokotronis'. Inside the church where the decor is simple you will find a list of the main members of the 'Friendly Society' dating from 1819 up until 1821. 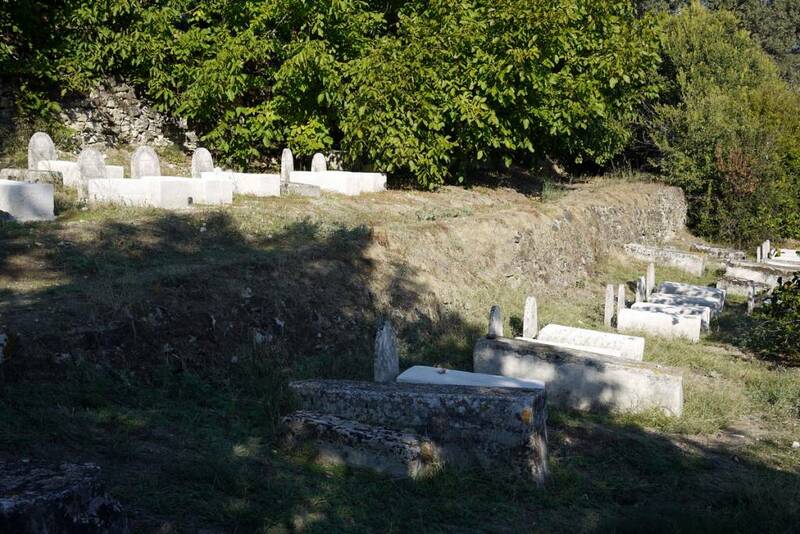 Upon leaving the church you can visit the Jewish cemetery which dates back to the 15th century and contains the graves of rabbis and some tombs that of which have great historical importance.